Mongolia travel | Mongolia experiential tours & holidays - Chicken Resembled Dino or Ancestor of chicken? - Travel to Mongolia with Premium Travel Mongolia. We provide experiential & unique tours in Mongolia, organize MICE travel, and offer travel consulting service. Chicken Resembled Dino or Ancestor of chicken? 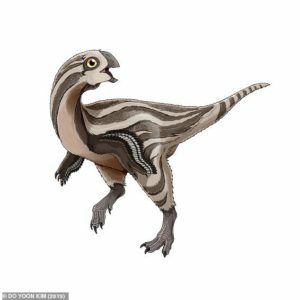 A small, chicken-sized dinosaur that lived 100 million years ago has been unearthed by scientists in Mongolia. It had huge shell crushing jaws and probably fed on eggs, seeds and molluscs thanks to its powerful mouth muscles, overcoming the fact it had no teeth. 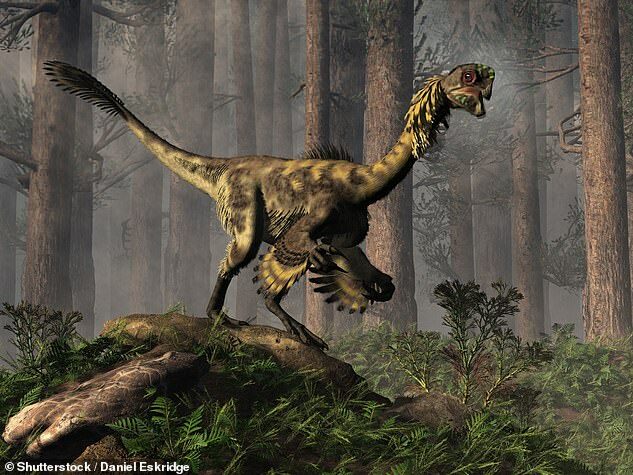 It has been named Gobiraptor minutus after the Gobi desert where it was dug up. Resembling a giant chicken, it was a member of the crested oviraptorosaurs that featured in Jurassic Park.